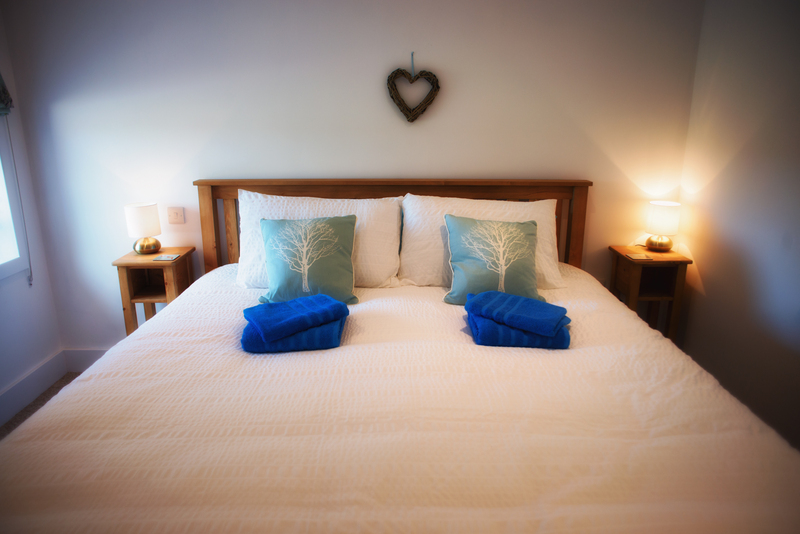 Welcome to Anroach Farm Holiday Accommodation! 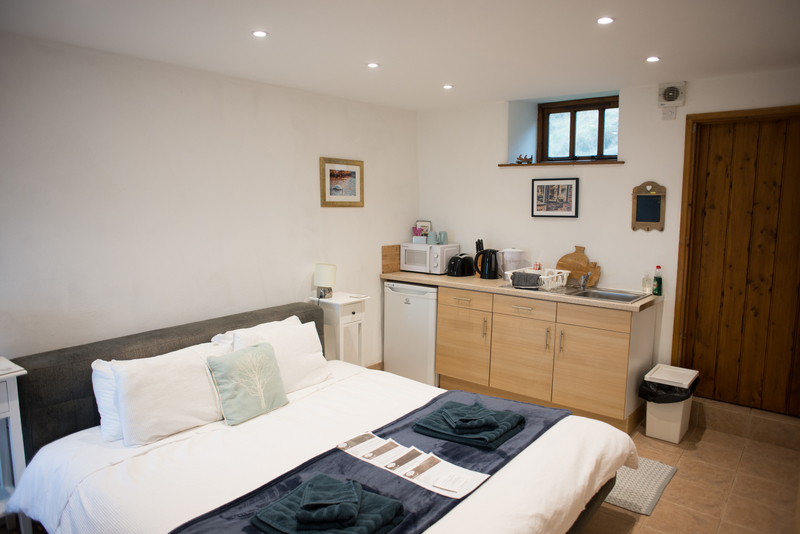 All of our rooms sleep two people and have an en-suite and a kitchenette. 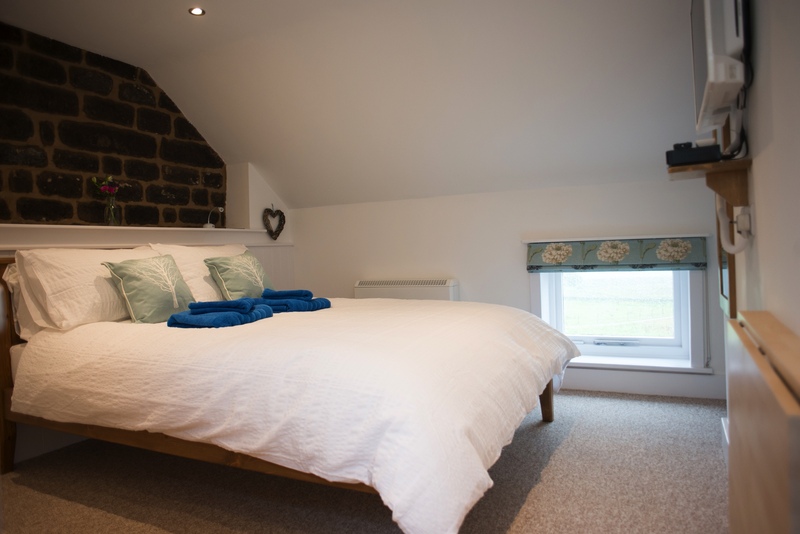 Holiday accommodation at Anroach Farm Quarnford, set in the stunning Peak District and Staffordshire Moorlands. 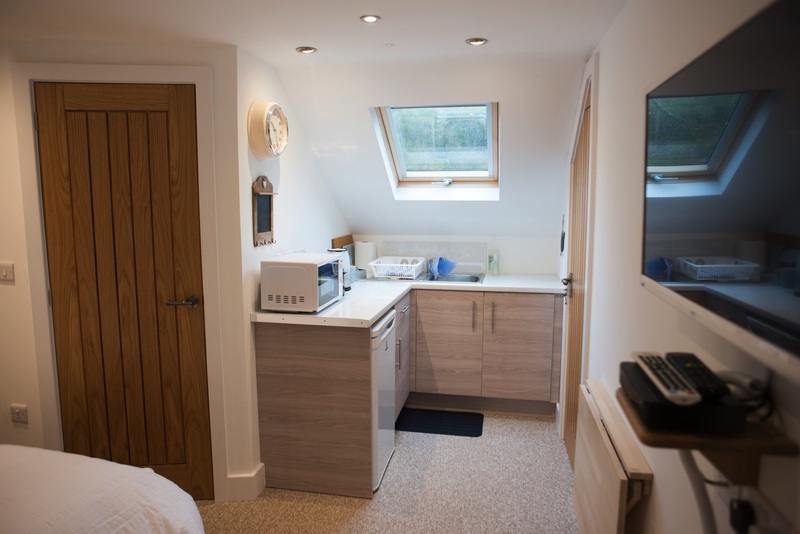 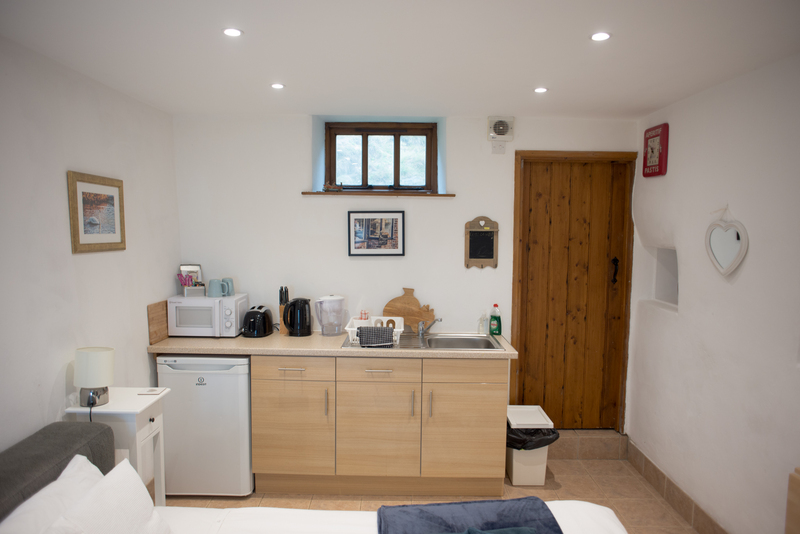 Each room has the added bonus of a kitchenette with a fridge, microwave, kettle and toaster (no oven) and an en suite shower room. 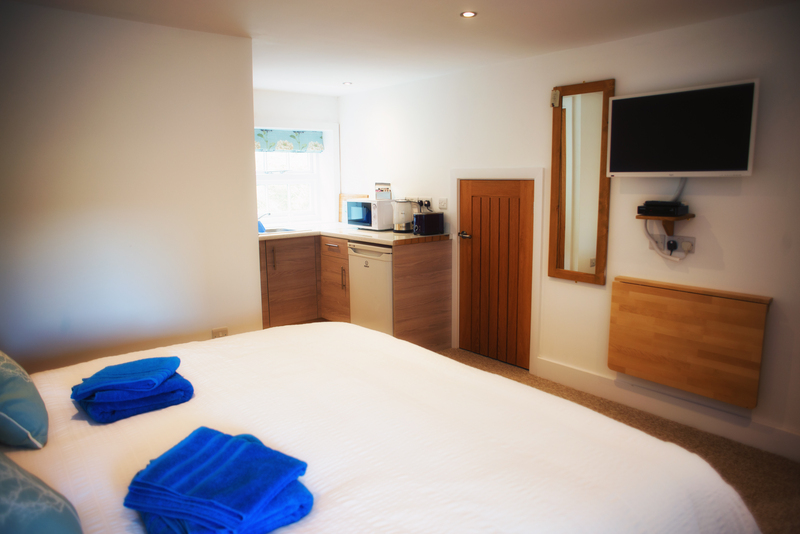 All bedding and towels are provided and we have walks from the door and spectacular views in every direction. 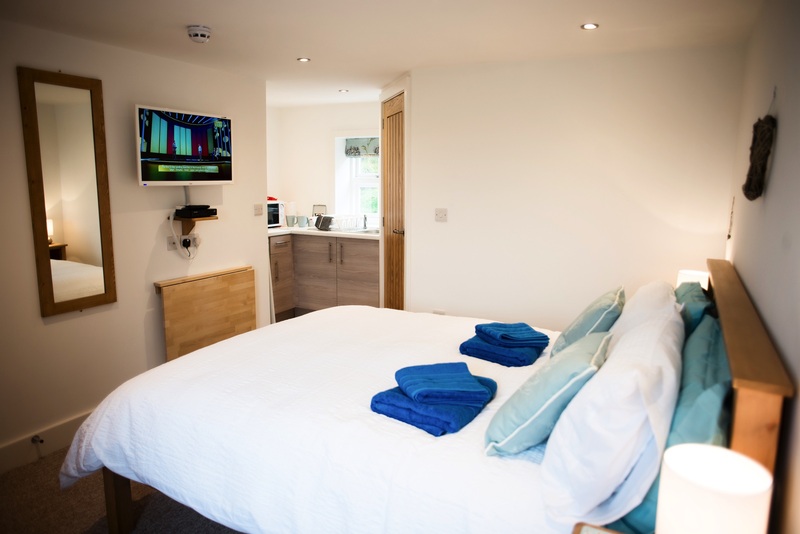 The local pub is only a 20 minute walk away. 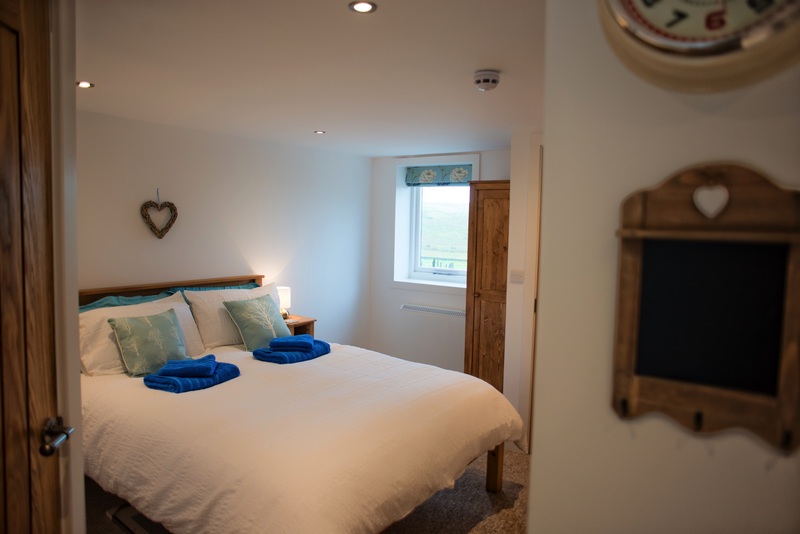 If you are looking to relax, get away from it all and experience some beautiful countryside then we are the perfect choice. 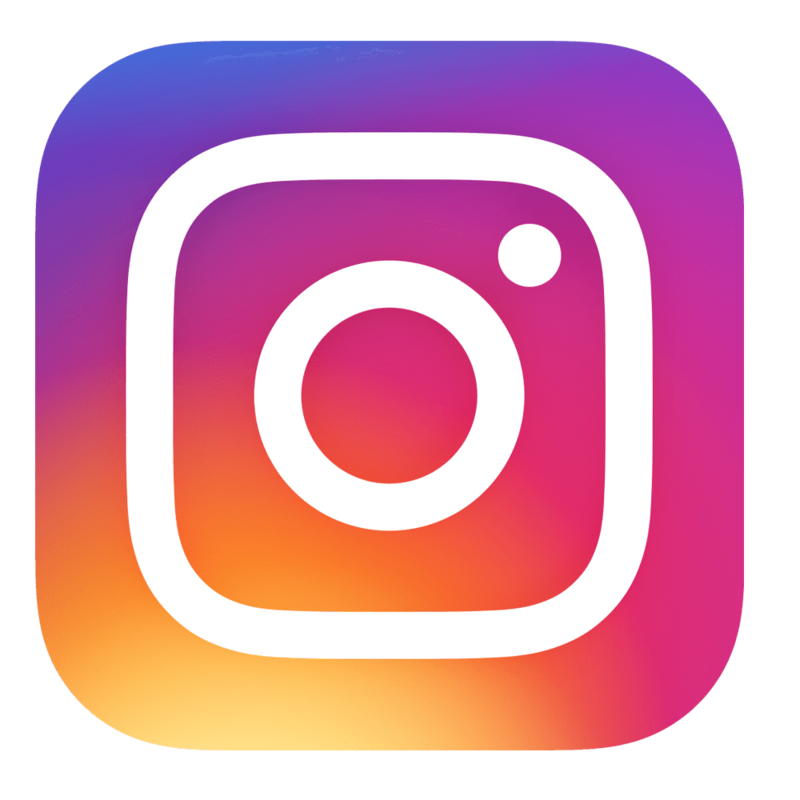 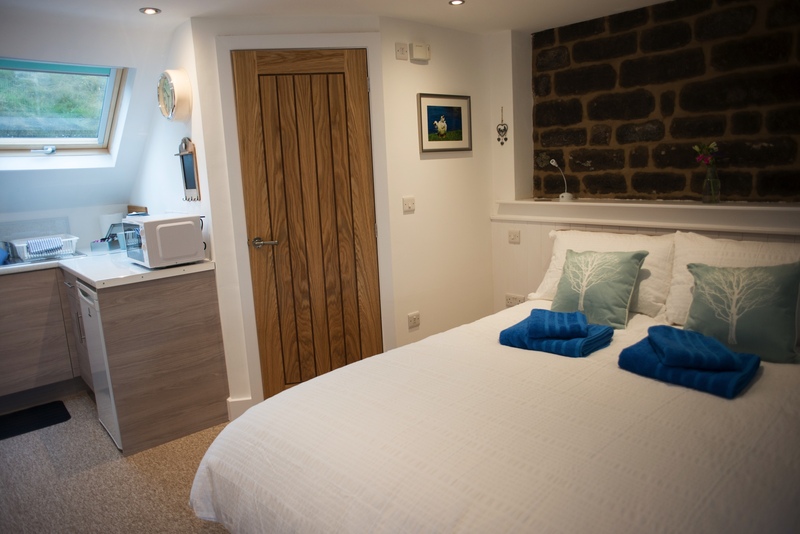 Walk The Roaches, visit Chatsworth House and gardens, see a show at The Buxton Opera House, try the famous Bakewell Pudding, shop at Leeks antique centres or enjoy the rides at Alton Towers we have lots of attractions nearby! 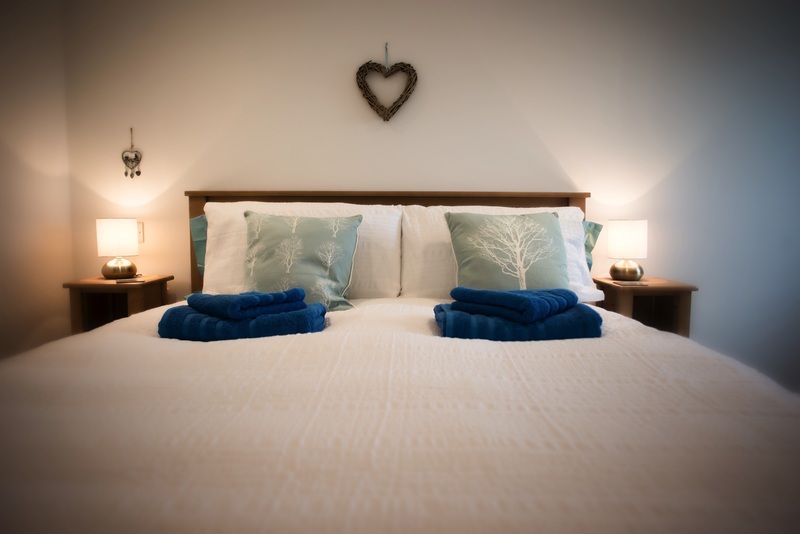 Perfect for couples looking to unwind, unfortunately we are not suitable for children under 12. 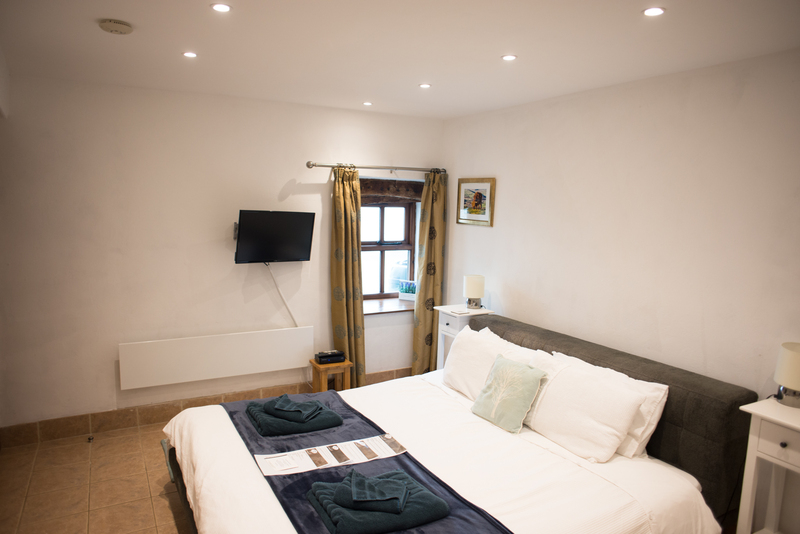 Funky Fox is one of the larger rooms with a Super King bed and is situated on the ground floor. 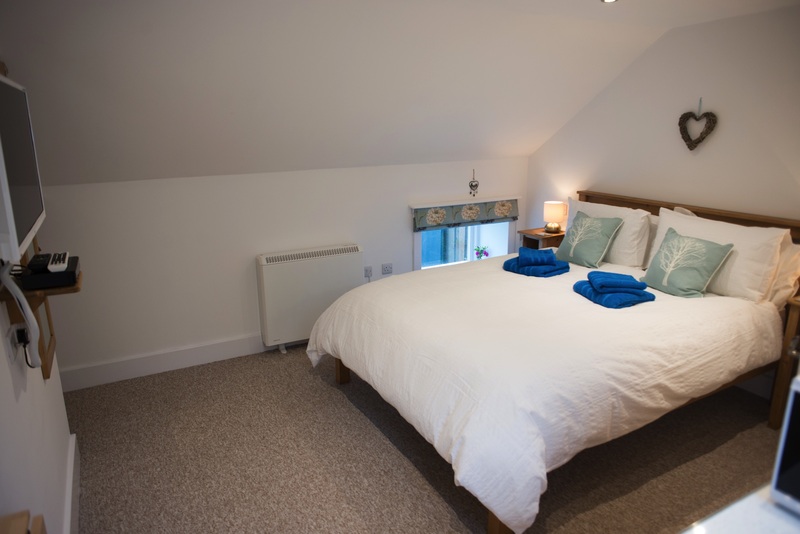 Dizzy Deer is one of the larger rooms with a King bed and is situated on the first floor. 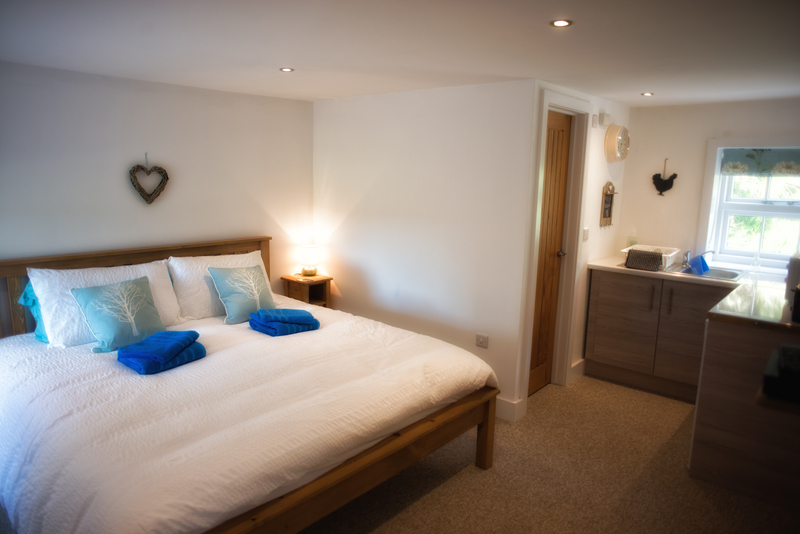 Bouncy Badger is a cozy room with a King bed situated on the ground floor. 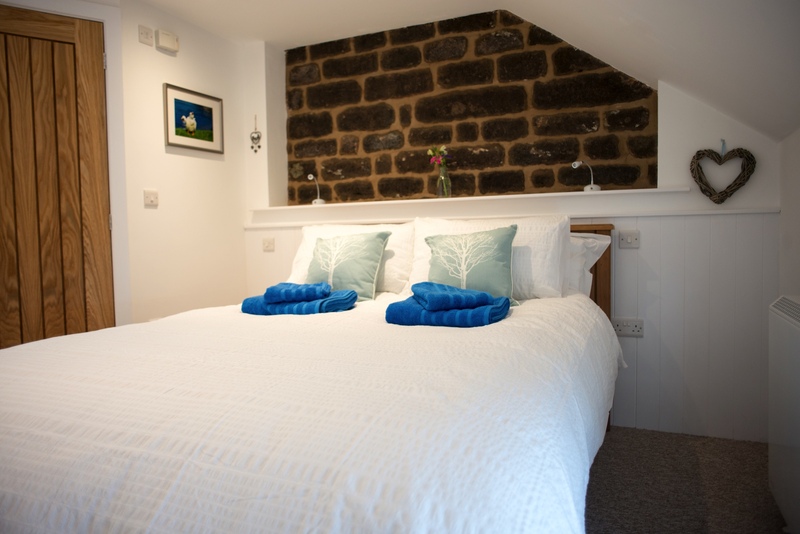 Crazy Cow is a first floor room with a King bed and has a feature original stone wall. 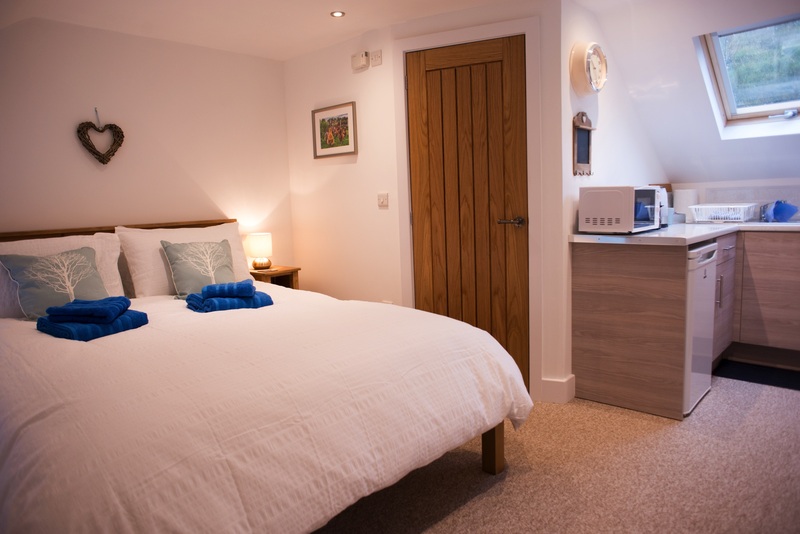 Happy Hare is a ground floor room with a Super King bed and has it's own front door.